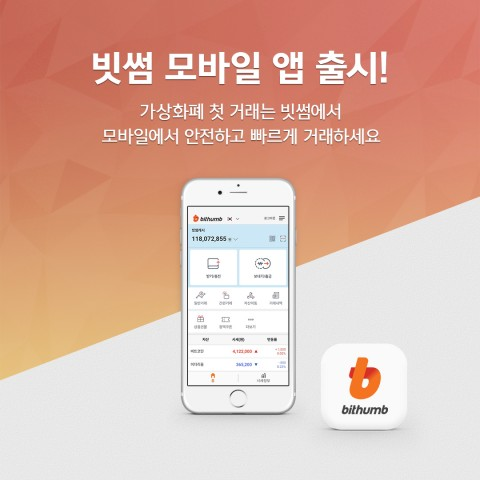 According to the report from PitchBook, a venture capital data tracking firm, the number of U.S.-based investments in Korean companies doubled from 2012 to 2014 and the aggregated investment rose from $8 million to $600 million. Korean American venture capitalists led many of those investments and added great value to Korean startups seeking to enter the U.S. market. 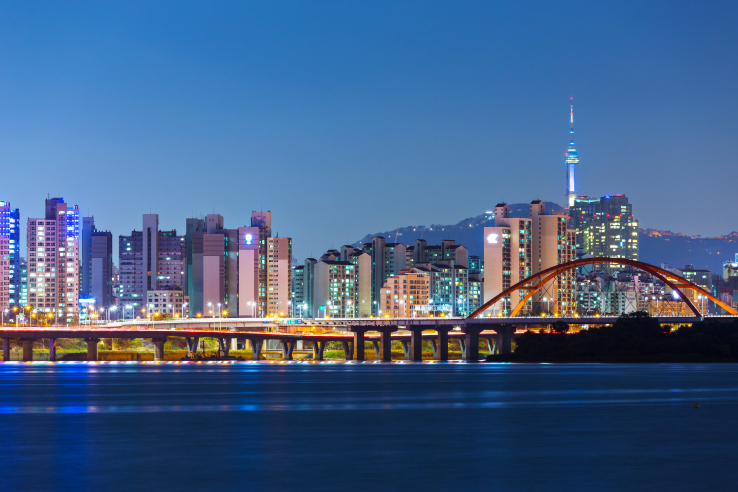 Tech for Korea has carefully selected 4 Korean American venture capitalists based on their influence on the U.S. tech community and the past performance. 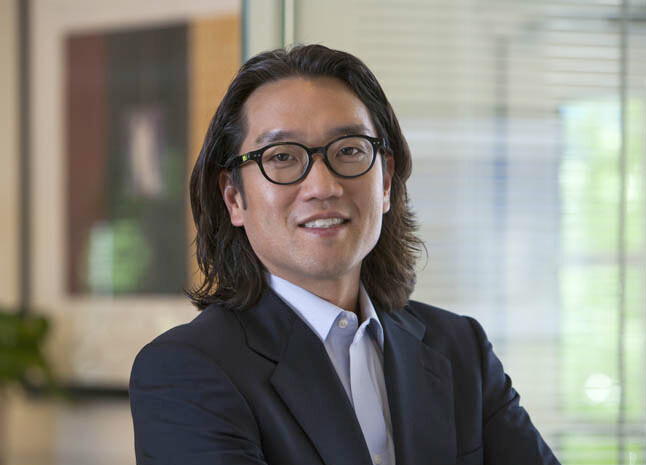 David Lee is a managing partner at Refactor Capital. Most recently, David was the Managing Partner at SV Angel with Ron Conway, a legendary angel investor in Silicon Valley. He helped start the New Business Development Group at Google and spent time at Baseline Ventures, Morrison and Foerster, and the MIT Research Laboratory of Electronics. He has a JD from NYU, an MS in Electrical Engineering from Stanford, and a BA from Johns Hopkins. He was a National Science Foundation Graduate Fellow while at Stanford and listed on the Forbes Midas List of Top Technology Investors. He currently serves on the Board of Directors of the Lucile Packard Foundation for Children’s Health. Perry Ha is the founder and managing director of Draper Athena – a venture capital firm with offices in the U.S., Korea, Hong Kong, and China. He has been an active venture investor since 1997, and has invested and served on the board of many successful companies. 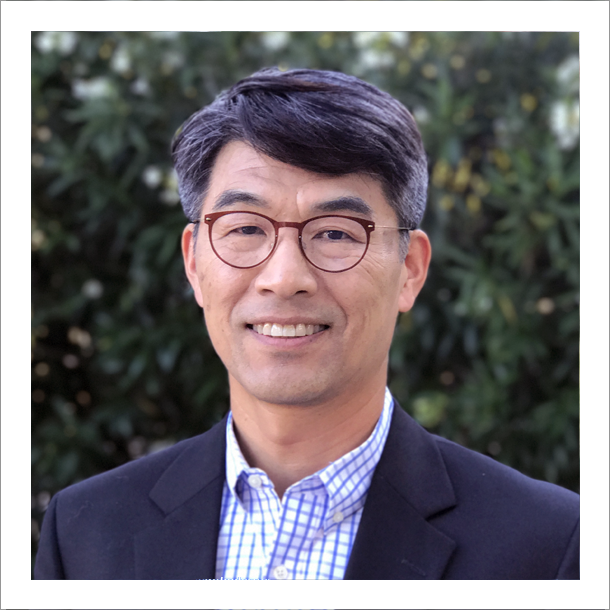 He serves as an advisor to KIC (Korea Innovation Center) and KACF-SF (Korean American Community Foundation of San Francisco). He is a founding board member of CKA (Council of Korean Americans). He serves on the leadership board of McGovern Institute for Brain Research at MIT. He is a member of the MIT Board of Trustees and serves on its corporate development committee. He earned BS and MS degrees from Massachusetts Institute of Technology and an MBA from Harvard Business School. 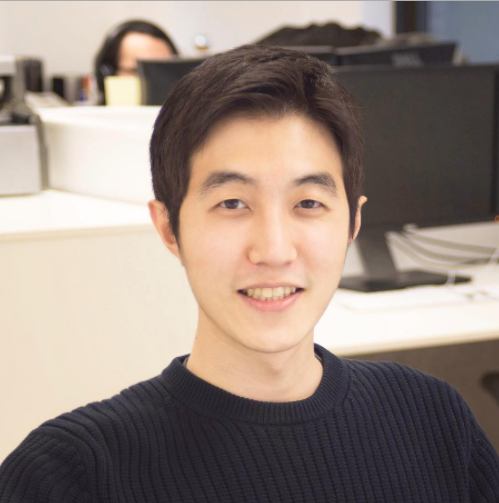 Young Chung is a managing director at Dag Ventures. He focuses primarily on consumer internet, advertising technology, mobile communications and SaaS companies. Prior to DAG Ventures, Young led strategic initiatives to improve gross margins at Entrisphere (acquired by Ericsson), a DAG portfolio company. Young originally joined DAG in 1999 and worked on private equity investments in the media and communications industries. Before DAG, Young was an Investment Banking Analyst at Goldman Sachs. Young has a BA from Harvard College and MBA from Harvard Business School. 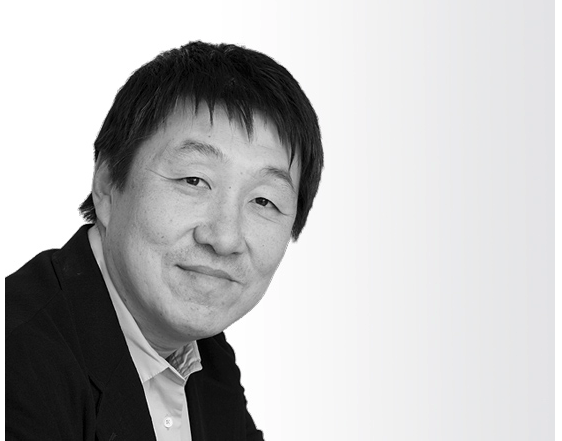 Han Kim is a General Partner and co-founder of Altos Ventures, focusing on investments in the areas of software and business services. He also concentrates on companies with significant business in Asia, leveraging the firm’s substantial contacts in the region, particularly in Korea. Before founding Altos Ventures in 1996, Han worked at Booz Allen & Hamilton solving strategic and operational issues for global media, retail and distribution companies. Previously, he was at Procter & Gamble. Han received an MBA from Stanford University and a BS in Engineering from the U.S. Military Academy at West Point. 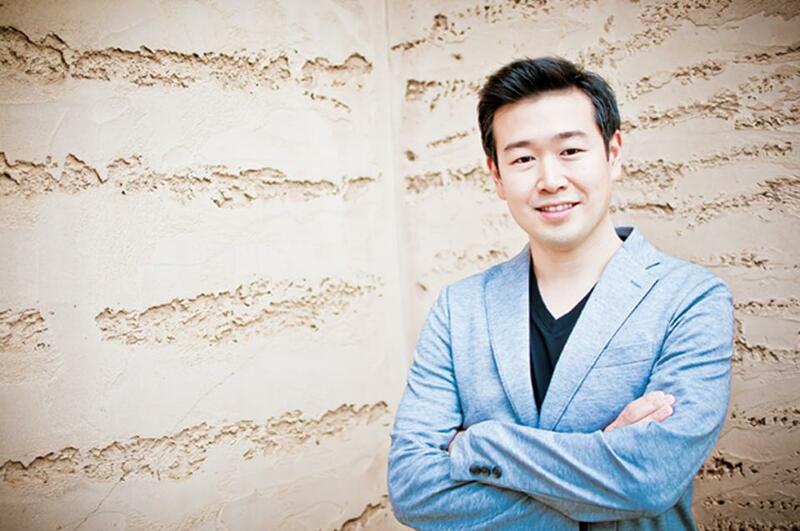 Eric J. Kim is a Co-Founder and Managing Partner of Goodwater Capital. Prior to co-founding Goodwater, Eric was a Managing Director at Maverick Capital where he focused on the Firm’s private investments globally and led a number of investments in technology-based companies. Prior to joining Maverick, Eric co-founded Biomimedia and also worked in the US and Asia as a member of McKinsey & Company’s global strategy practice focusing on M&A, technology licensing, turnaround strategies and new product launches. Eric received his MBA from Stanford’s Graduate School of Business and his Bachelor’s Degree in Cognitive Science from Yale University.